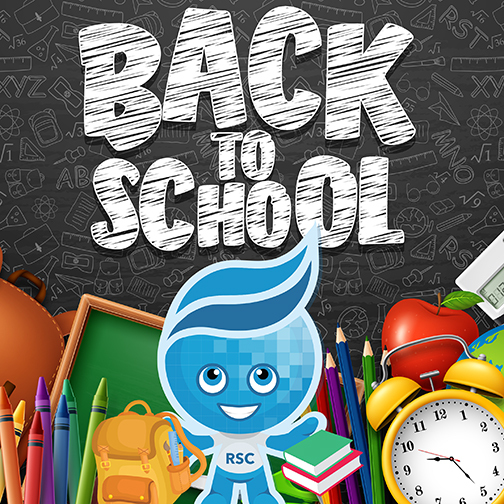 Rio Salado College | RioNews: Saturday Aug. 18 Back to School Services for You! Saturday Aug. 18 Back to School Services for You! The back-to-school rush is almost here! To help with the increased demands during this busy time, the Rio Salado Tempe headquarters will provide the following student services on Saturday, Aug. 18, 9 a.m. – 1 p.m. The Bookstore will also be open 10 a.m. – 2 p.m.
Visit our online listings for more details about important dates, closures and extended service hours. Avoid calling during peak times, like Monday mornings. Please click here for suggested times to call. Take advantage of self-serve options like the financial aid steps and my.maricopa.edu to-do list. 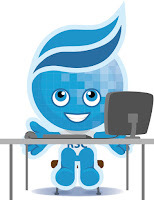 Come prepared before you meet with an advisor by reviewing your program at riosalado.edu/programs. Visit startatrio.com for a step-by-step guide on getting started at Rio Salado. Welcome back, Rio Waves! Here’s to a successful fall 2018!